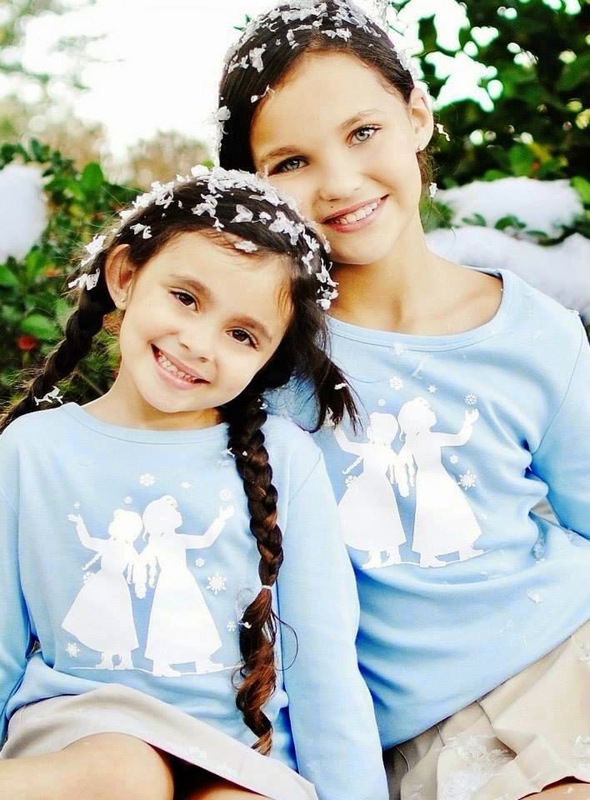 How stinkin' cute is this Frozen dress? 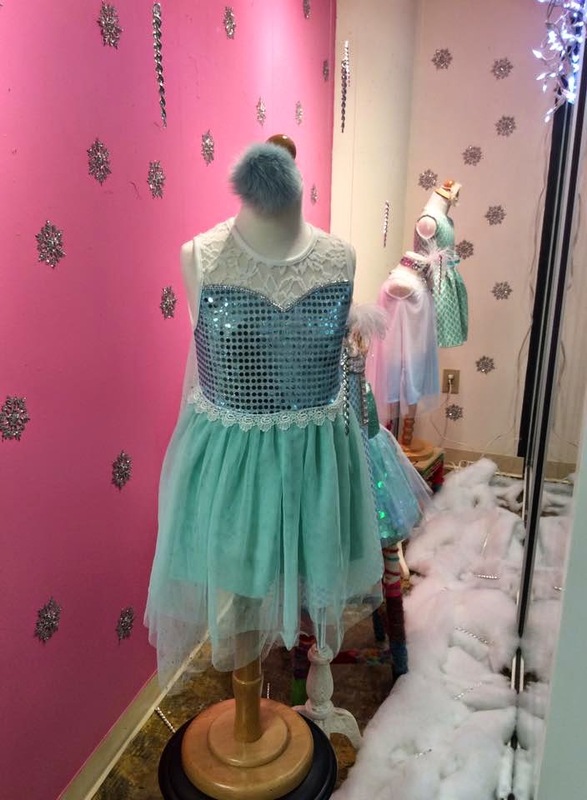 Perfect for the child that loves to play dress up. Just to warn you though, you might have a hard time getting your child to wear anything else! Next up is for a more subtle and casual look for school and everyday. This is a new line we are soooo very excited about! We were contacted from the company several months ago and finally saw the line in person this past market and FELL IN LOVE! We ordered several other tees and could not forget about the boys which will be here in the next weeks to come. Not that into Frozen? Don't worry - we have Cinderella! 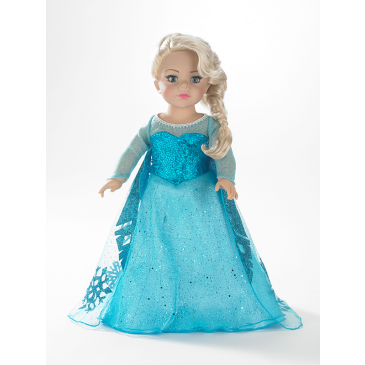 And last but not least, we have the Frozen Elsa and Anna dolls by Madame Alexander arriving soon! 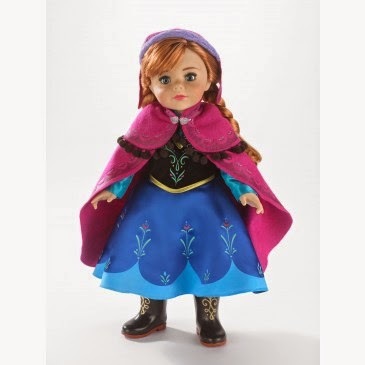 These dolls will be here the first week of December and will make the perfect Christmas present for your little princess! I hope you enjoyed some sneak peeks of what's to come at The Frilly Frog! Now tell us, which one was your favorite?! New look for The Frilly Frog!